The Parr family never shy away from a challenge. In Incredibles 2, we may just see Mr Incredible facing his greatest challenge yet — taking care of the problems of his three kids! 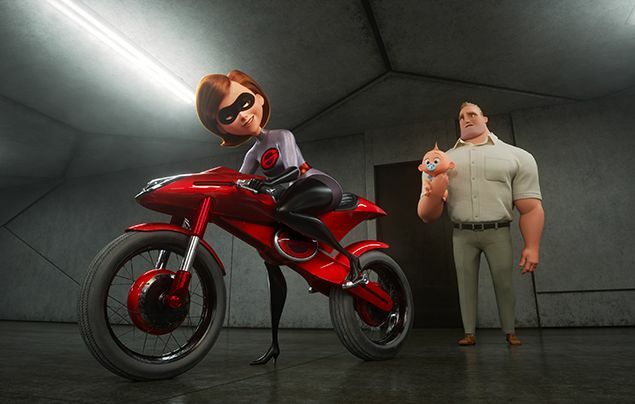 Helen Parr aka Elastigirl is called on to lead a campaign to bring Supers back. Her mission comes with a brand-new Elasticycle, a state-of-the-art cycle that is designed just for her. 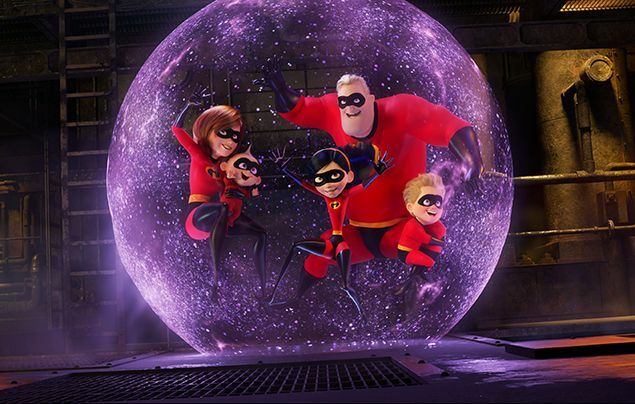 Meanwhile Bob navigates the day-to-day heroics of “normal” life at home with Violet, Dash and baby Jack-Jack— whose superpowers are about to be discovered. Their mission is derailed, however, when a new villain hatches a brilliant and dangerous plot that only the Incredibles can overcome together — with Frozone by their side. That’s what makes this family so Incredible. 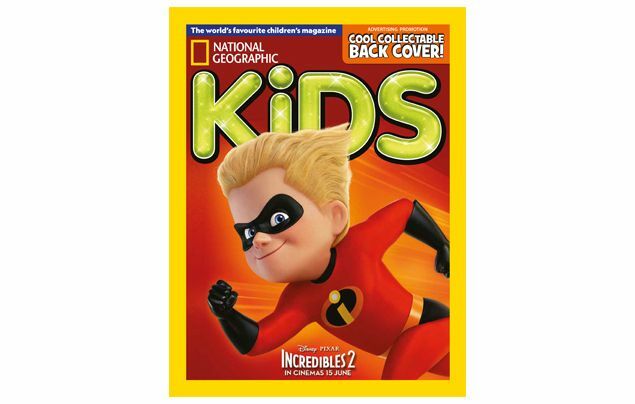 Did you see our special collectable Incredible 2 cover on the back of our June issue of Nat Geo Kids magazine?